The long awaited Canon EF lens mount to Micro Four Thirds Speed Booster is finally here! 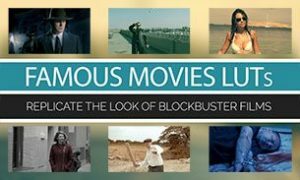 You can now pick it up from B&H Photo Video store. 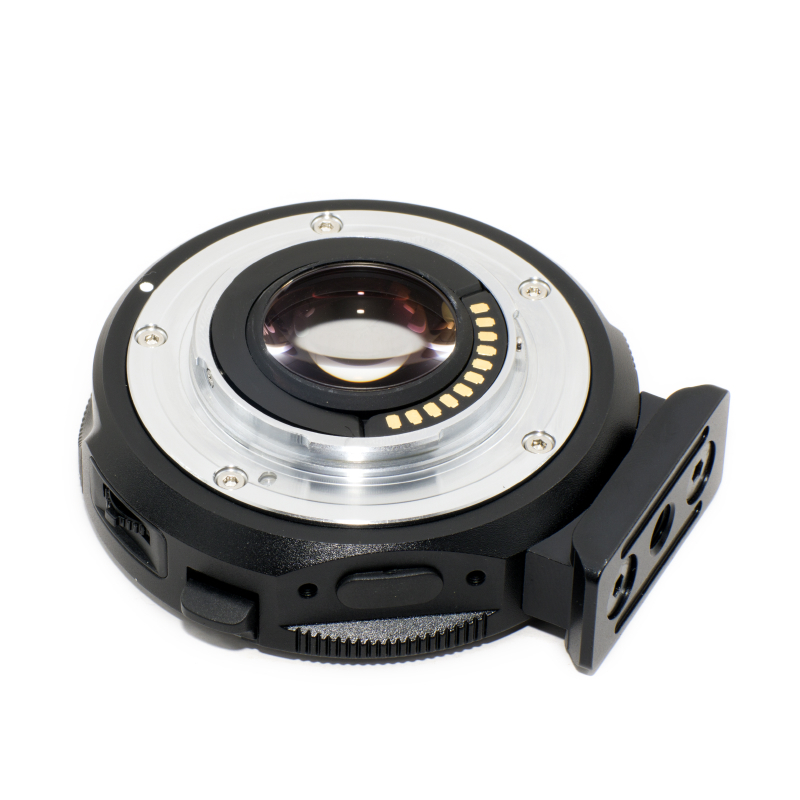 To see all the other lens mount adapters that Metabones makes, please click here. I am really impressed with this latest addition of the Metabones products. 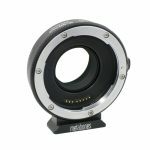 If you own the Panasonic GH4 (or other MFT cameras) and have Canon EF lenses from your older Canon DSLRs, then this Metabones Speed Booster is a great buy. It not only allows you to use the Canon Lenses on your micro four thirds cameras, but it also changes the image sensor to a Super35mm WHILE also making it better in low light by one f-stop! 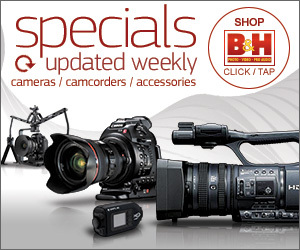 It will also make all your Canon EF lenses look sharper. You really can’t go wrong with this investment. 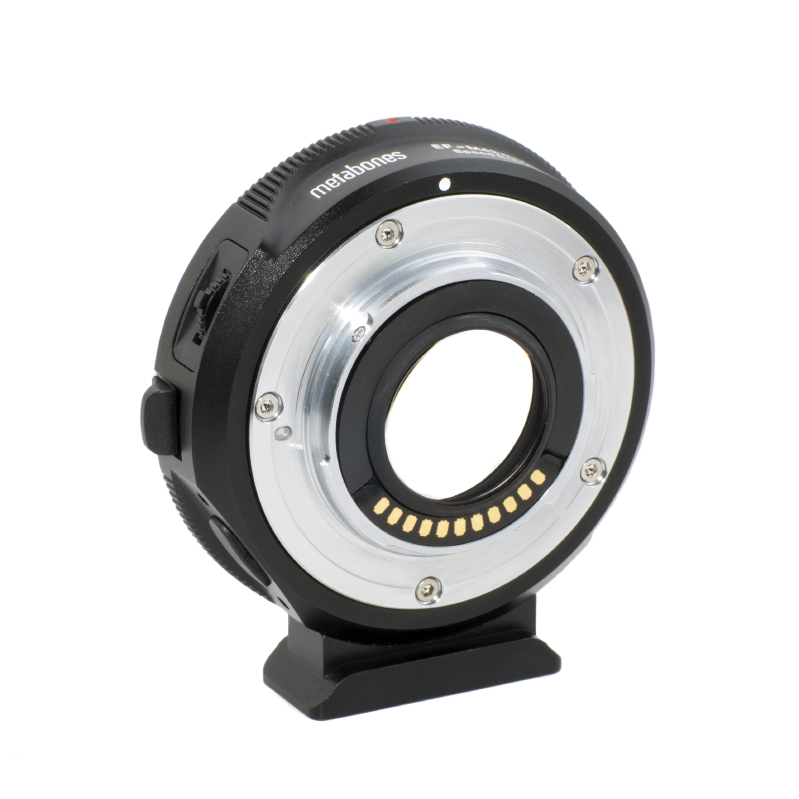 To see all the product specifications for the Speed Booster, see this page on the Metabones website. 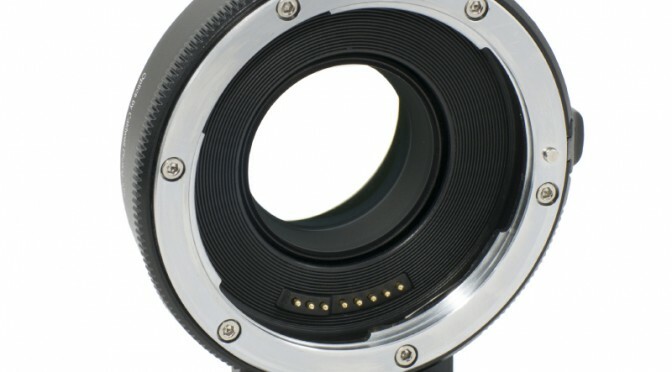 Yes, you need an active adapter to change the aperture in that lens. So you can use the EF to m43 speedbooster. should I get the Sigma 1.8 with the Speedbooster or is there a Panasonic lense that achieves the same great DOF effect? 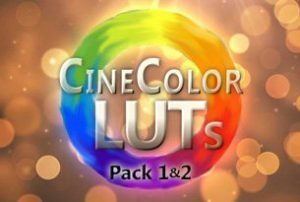 Thanks for your great tutorials and for all the informations on your site! I just bought a GH4 and I intend to buy a Sigma 18-35mm 1.8 focal lense Canon mount. 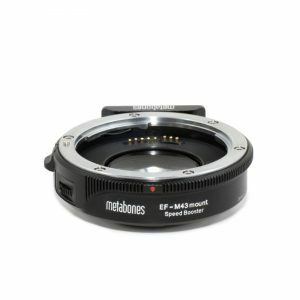 Is there a metabones speed booster for this lense to turn the GH4 into the super 35 format 4k and which one should I buy? 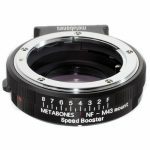 What’s the difference between metabones speed booster, speed booster S and XL 0.64x ? The S version is the same as the original speed booster minus the external 5volt support and dail. So it only works with cameras that transmit electronic information out of their M43 mount. The XL 0.64x version is the latest version that increases the effect of the speedbooster ever more and converts the GH4 into more of a S35mm format. Effectively gives you a wider field of view and therefore helps achieve the shallow DOF even easier. 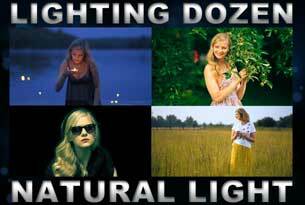 Great forums and awesome videos on Youtube. I was wondering if you can tell me where the list is of all the lenses you have that work for EF to MFT Metabones SB. Also, Will you please post a demo of the sigma 70-300mm working! Thanks for the detailed stuff! It really enhances the understanding without running around. I own a gh4, few of the Canon lenses and sigma 18-35mm ef mount and now I intend to buy black magic pocket cinema camera, now both (gh4&BMPCC) are micro four third and I can’t use my ef lenses directly, I checked metabones speed booster(ef to mft) so that it can be used commonly between both of my cameras but i am pretty confused in MSB 0.64x and 0.71x and i dont wana buy anything seperate for both the cameras. so what do you think is the best buy xl 0.64x or xl 0.71x?? Most people opt out for the o.71x since it gives you bigger focal reduction and more light. Just make sure that the version you are buying is compatible with the BMPCC because in the past there were two different adapter for all MFT mounts and then for BMPCC because of the way that the sensor is placed in that camera. With some adapters it would scratch the sensor and damage the camera. I know that metabones has been working on a version that would work with that camera and all other MFT mounts but I am not currently up to date if they did or did not release it finally. I don’t own the BMPCC so I have no need to own an adapter for it. Best of luck Manit and if you find a version that works for both then please update us here by posting the info so others can benefit.